We hosted a cookout for a few friends the weekend of July 4th and I wanted to showcase my new beverage cart. 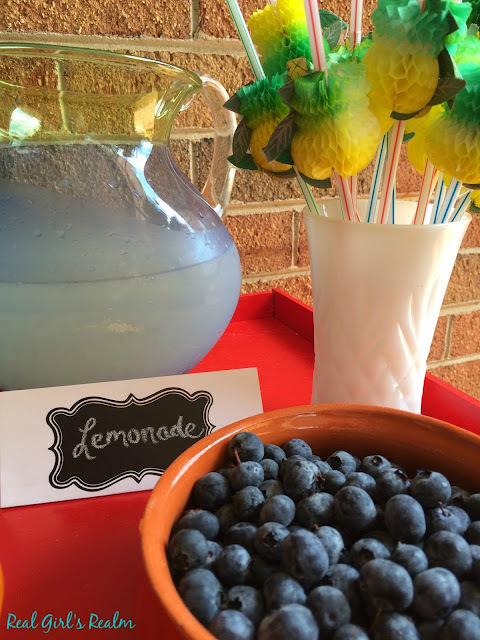 I decided to have a lemonade bar with fresh fruit as one of the drink options. 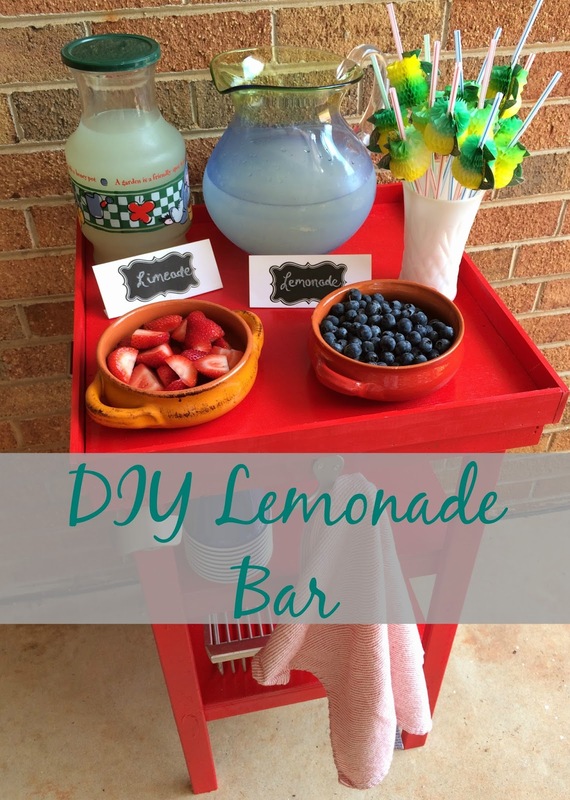 This is a simple way to let guests customize their drink by adding the flavors they prefer and it's a cute set up. Choose your drink options - I went with Lemonade and Limeade, but you could also use pink lemonade or water. Customize the ice cubes - I did not want to lemonade to get diluted when the ice melted, so I used a shallow muffin tray to make ice cubes out of the lemonade. 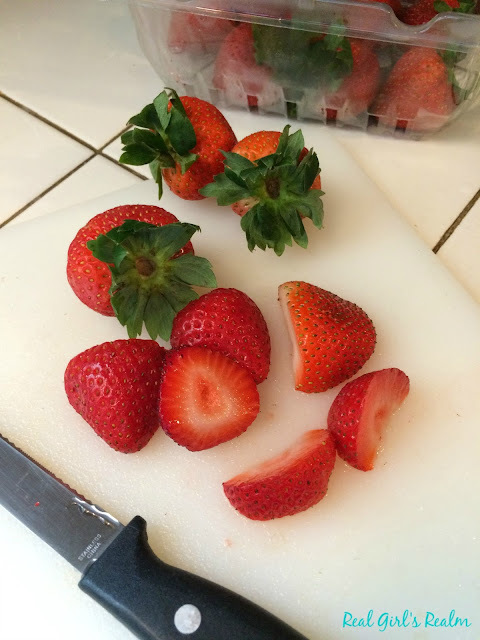 You could also use ice trays and add a few fruit pieces to the frozen ice cubes for more flavor. 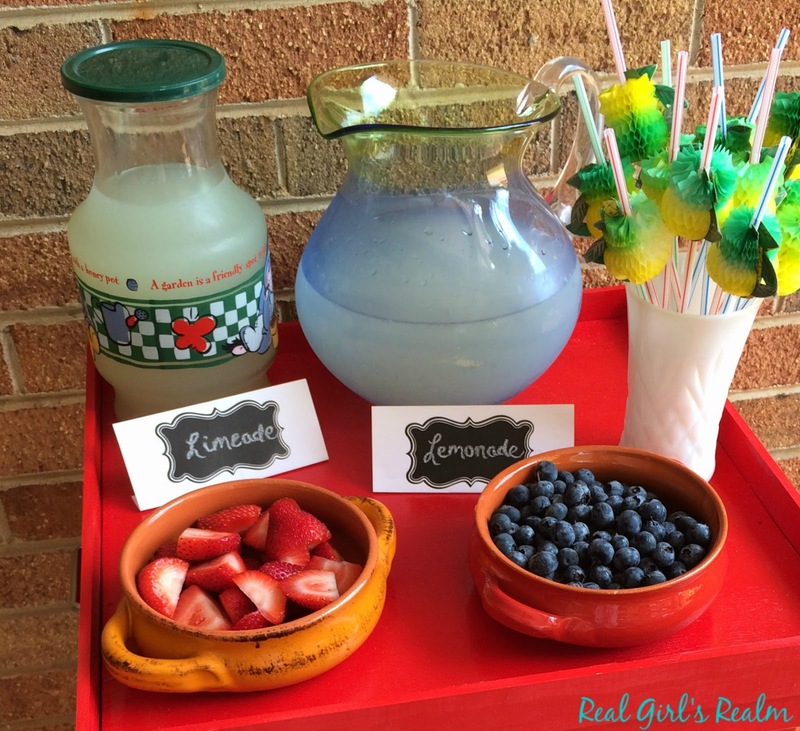 Choose your add ins - I used strawberries and blueberries to add to the lemonade and limeade. The options are endless; you could use raspberries, mint, or lime as well! Add fun accessories - Serve the lemonade in decorative pitchers like this pretty yellow and blue glass one. I made signs using index cards and chalkboard stickers I found at the dollar store. I also picked up the adorable pineapple straws while I was there. Serve the drinks in clear glass or plastic cups so everyone can show off their unique drink creation! What flavor combination would you choose? So, so cute! I love the idea of freezing the lemonade/limeade into ice cubes and offering different fruits to mix with them. I will have to keep this in mind for our next cookout. It was such an easy and refreshing drink for poolside! 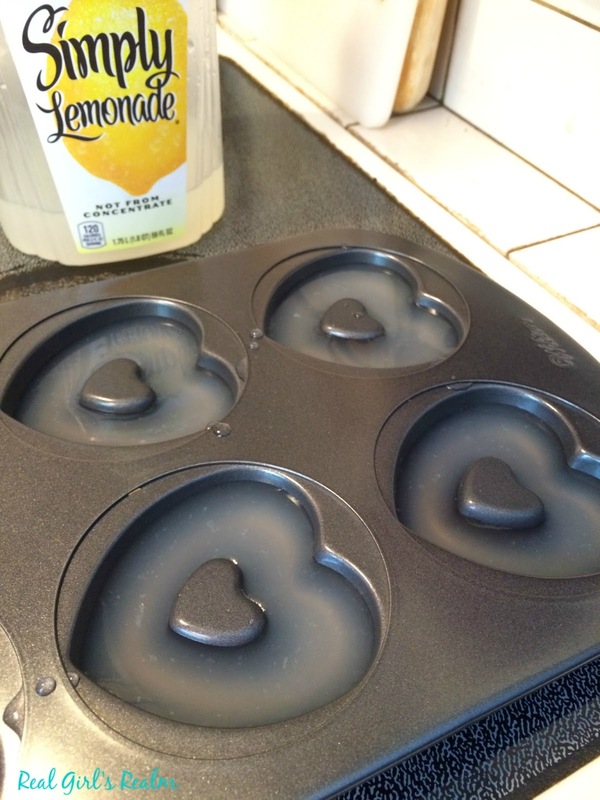 I absolutely LOVE the heart ice mold using the baking pan! So cute! I would definitely choose Strawberry Limeade. All of my favorite flavors in one! Very lightly spray with Pam before filling then sit the pan on a hot water soaked (wring it out) dish towel. Should only take seconds for cubes to loosen. Or you can flip the pan on a sheet tray and rub the hot towel over the bottom of the pan until they drop out. I love lemonade in the Summer - and the cute idea for the ice cubes are awesome! 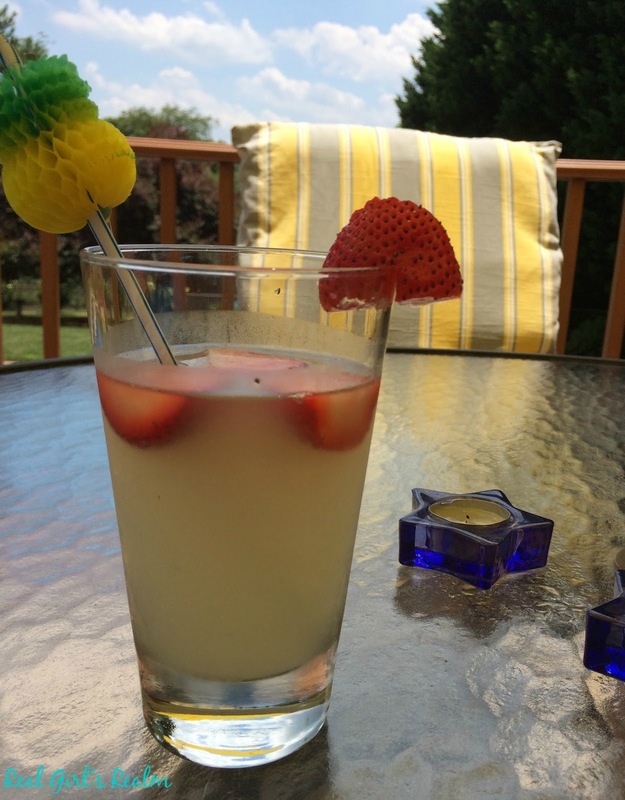 Lemonade is one of my summer faves too and the fruit kicks it up a notch and makes it pretty! Great lemonade bar! Everything was so cute! This is such a cute idea! I love the heart shaped ice cubes! Thanks Jill! Yes, the heart shaped cubes were fun! This is the cutest idea! Love it. The heart shape cubes do look fun. My kids would love this! Thank you Charlene! 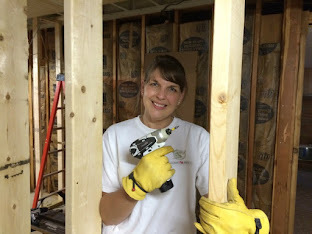 It was a fun idea! Thanks for the comment Tana! 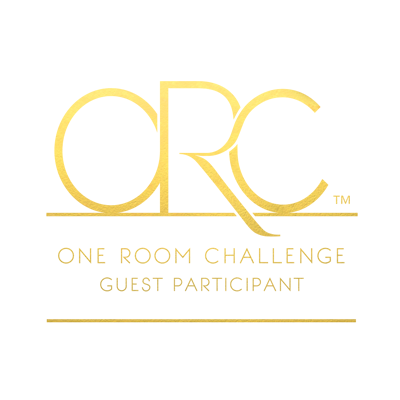 I will check out your party!